Laeuna De Taal is a 60 hectare devvelopment in Talisay, Batangas about a ten minute drive from the popular tourist destination in Tagaytay. It is envisioned to be a nature-oriented, environmentally and culturally sensitive lakeside residential community. The development currently offers lots, house and lot packages and condominium units. 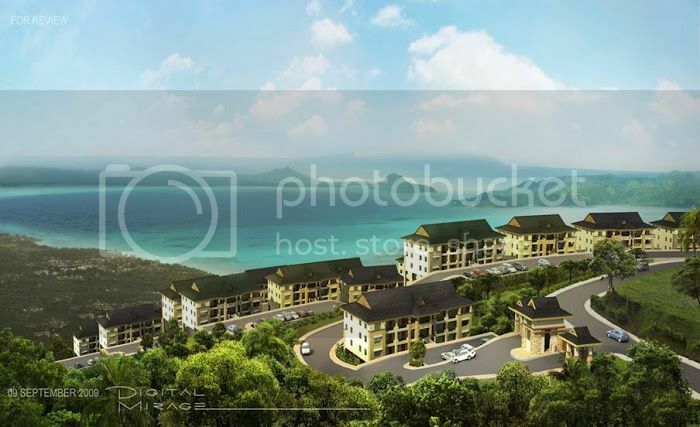 Laeuna de Taal is Filinvest Leisure's development in Talisay, Batangas, about ten minutes drive from the popular tourist destination of Tagaytay. Create your own private enclave with prime lots at Orilla, with facilities that include gated entrances, meditation gardens, ropes courses and hiking trails, all set within the lush mountainscape. white and earth tones color scheme . Residents will be able to enjoy unlimited access to this much-awaited venue for pleasure fun and wellness in the near future as Laeuna de Taal prepares to break ground for The Lake Club very soon. It offers a wide range of facilities and amenities that include: a cafe/restaurant, swimming pool, kiddie pool and playground, destination spa, barbeque gazebos, and a boardwalk by the lake. Function areas are also available for weddings and other social gatherings. Built along the coastline of Taal Lake, the club also allows residents more quality time to bond with the family by engaging in water activities at the Waterfront Activity Center, which features canoeing, windsurfing, fishing, and boat rides to Taal Volcano. Whether it’s quiet relaxation or more vigorous activities, The Lake Club has something for every member of the family. Laeuna de Taal is another quality development of Filinvest Leisure, the reliable developer and property manager of The Palms Country Club in Alabang, Seascapes Resort Town in Cebu, Timberland Sports and Nature Club, and other exciting leisure destinations in the country. 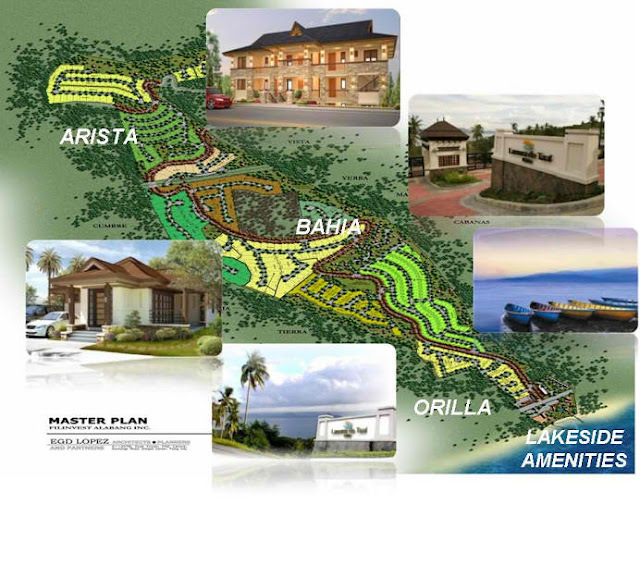 The Lake Club is sure to make Laeuna de Taal a one-of-a-kind residential resort community.